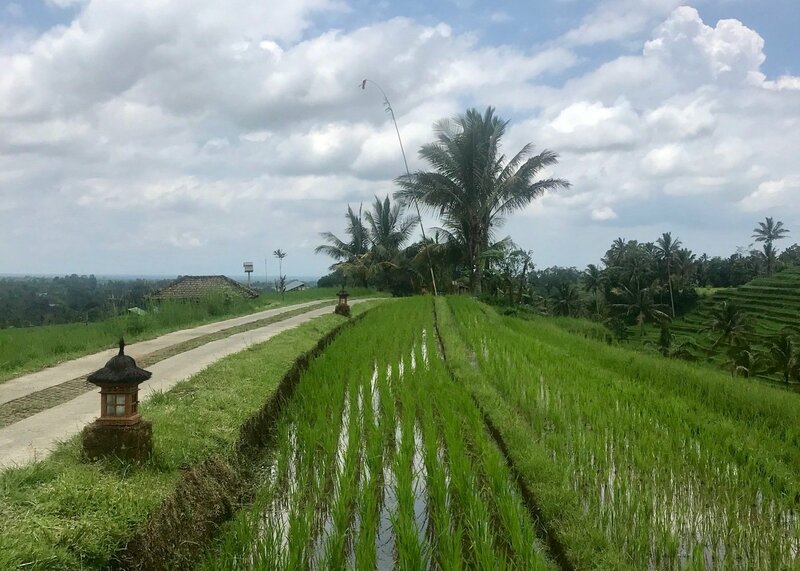 This brilliant combo trip includes two of our most popular programmes; our Bali Intro tour and our Absolute Oz Jobs programme. 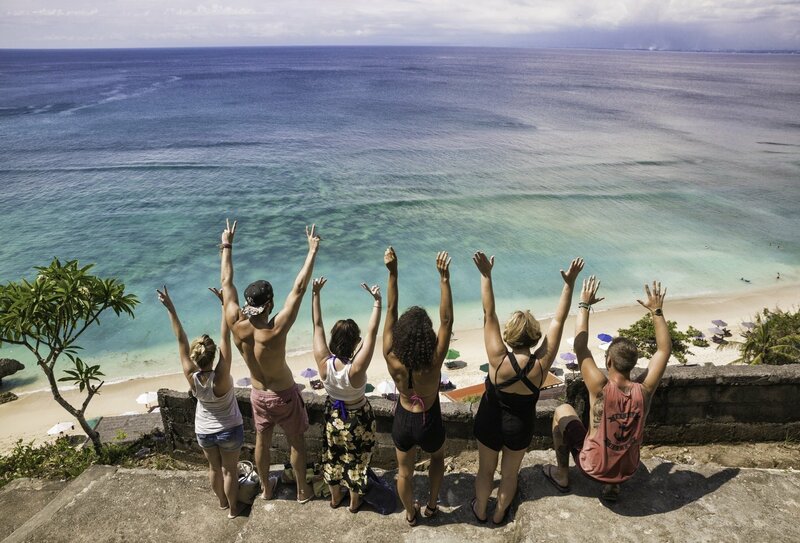 Kick off with 12 days of fun and adventure on the beautiful Indonesian island of Bali. 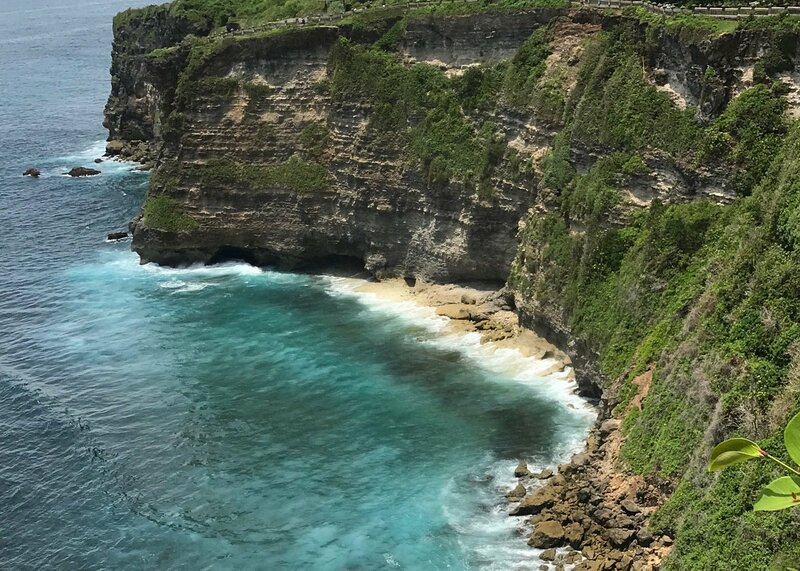 Enjoy beach and party time, cultural highlights, stunning scenery, wonderful wildlife and idyllic islands on our Bali Intro! Your next stop is amazing Australia and our Absolute Oz Jobs programme, available to travellers aged 18-30. 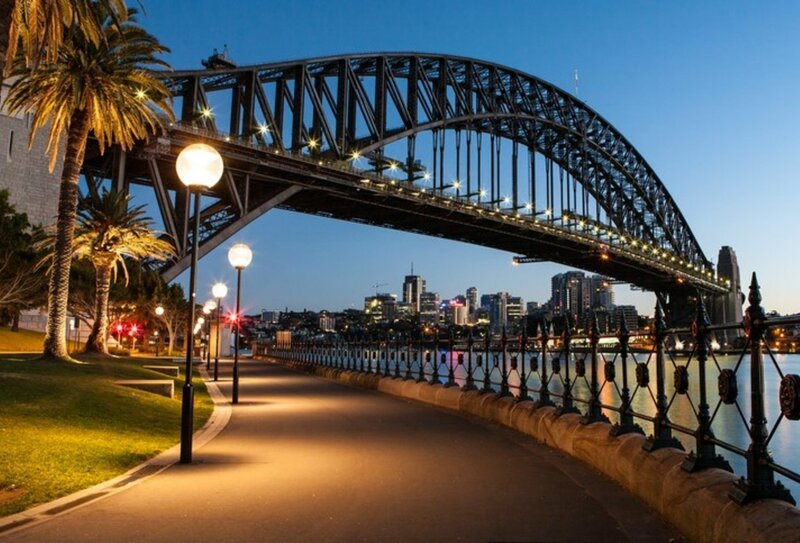 You’ll have 8 days of fun in Sydney and beach camp followed by assistance finding the perfect paid job Down Under. 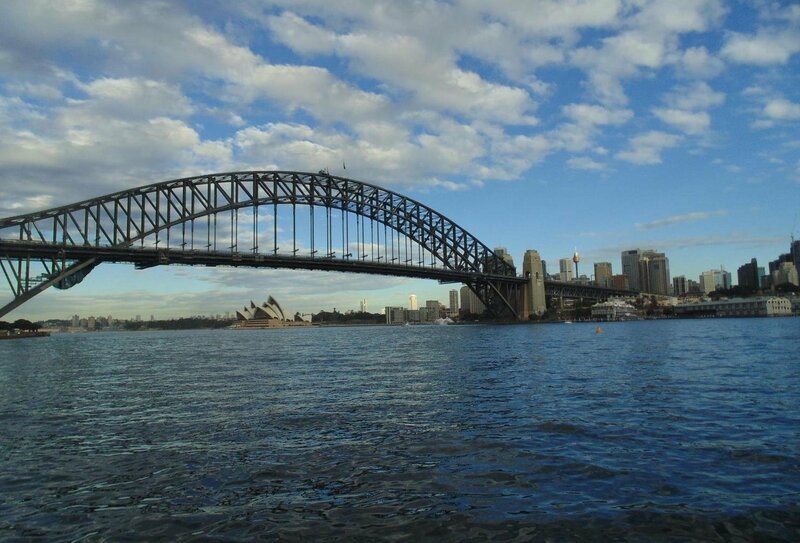 Live, work and explore in Oz as you earn money and have the adventure of a lifetime! Please note: This trip can be done the other way round if you wish: Australia first and Bali afterwards. Hop across to Australia for one week of unforgettable fun in the sun at Sydney and beach camp, including city tours, sandboarding and beach time! Spend a few months earning money doing paid work in Australia with your Working Holiday Visa, plus plan in time to travel and explore Down Under! 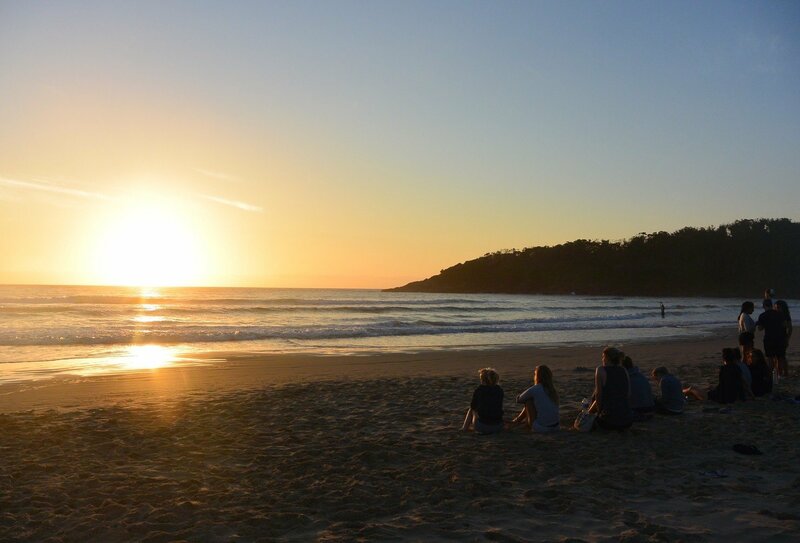 Gorgeous sunsets on the beach Down Under! The group at the rice paddies in Bali! 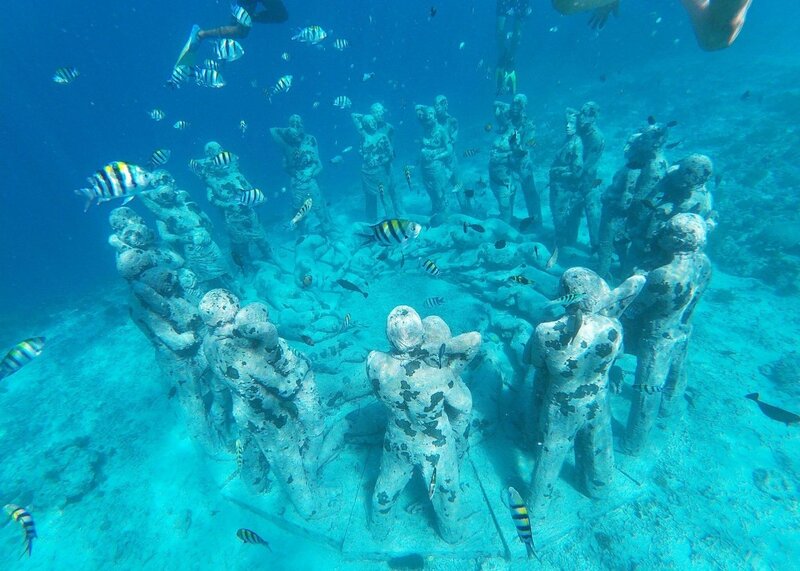 See the sea in Bali! Fun on the Beach in Bali! Meet kangaroo's at the beach camp in Australia! 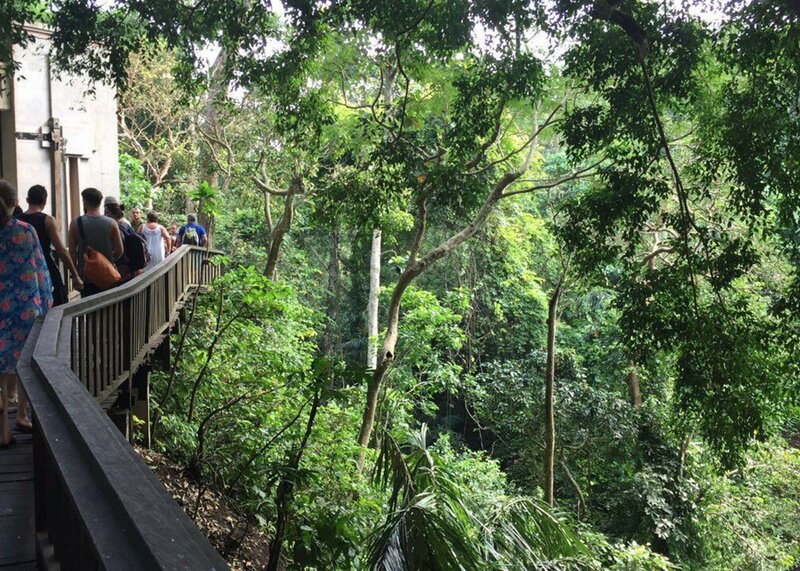 This combo trip includes two of our most popular programmes: Our 12-day Bali Intro tour and our Absolute Oz Jobs programme in Australia. Buddy list: Travellers on this programme will be given access to a buddy list. 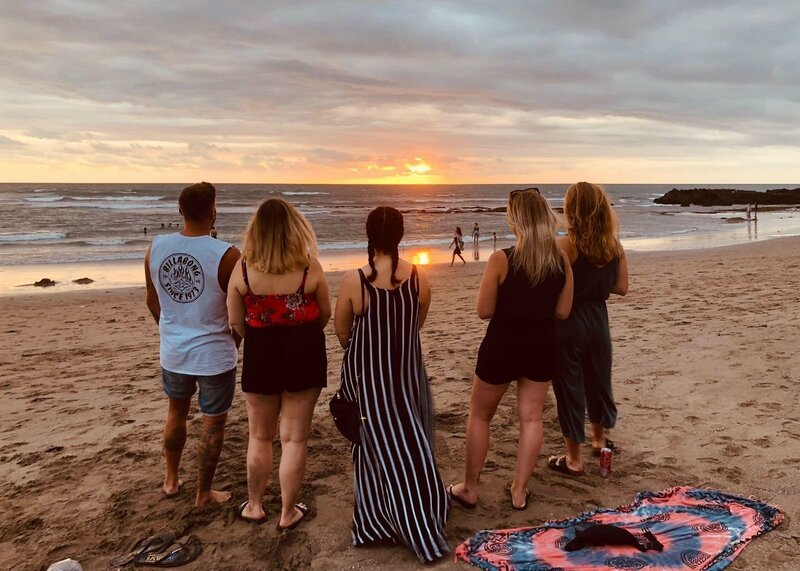 Connect with other travellers going on the same trip and make friends before you go! Day 1: Arrive in Denpasar, Bali. 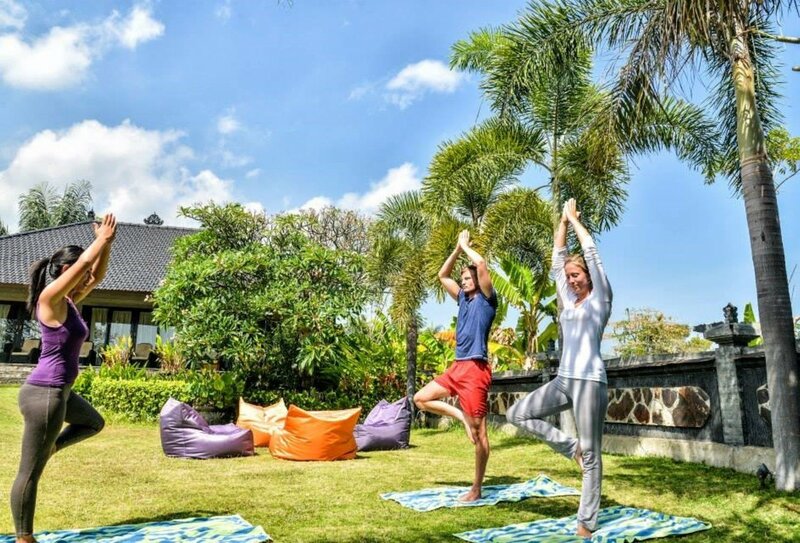 Begin your awesome Bali Intro! 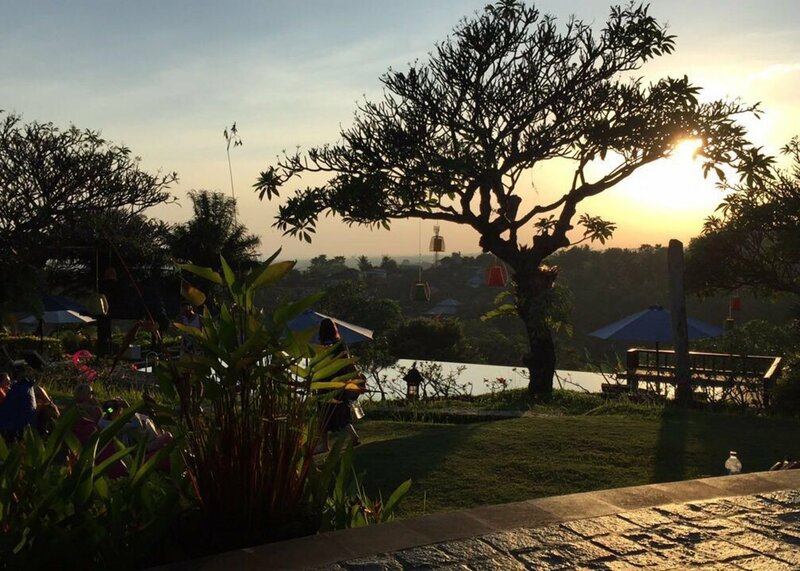 Arriving into Denpasar Airport you’ll be picked up and taken to your gorgeous guesthouse in Kuta to meet the rest of your group. Day 4: Temples, Waterfalls & Rice Paddies. Stop off at two of Bali’s most amazing ancient temples before hand-feeding wild monkeys. 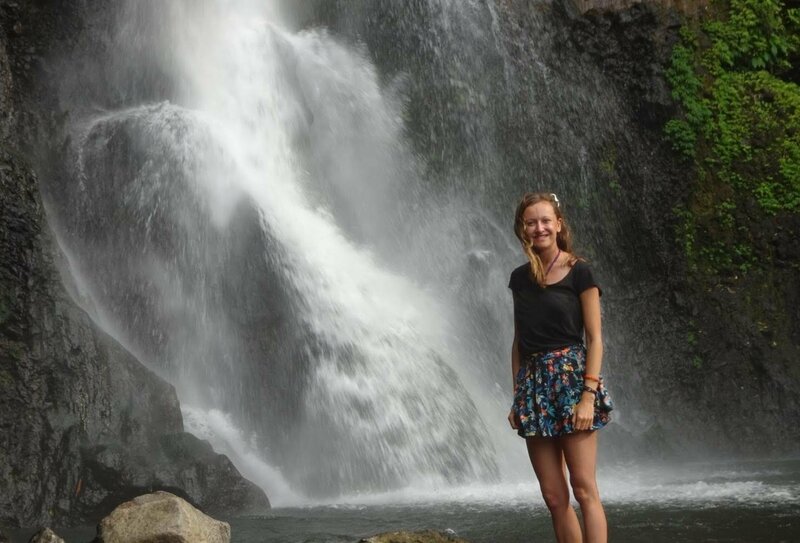 Stop to swim at an incredible waterfall, before arriving in the spectacular mountain surroundings of Lovina. Day 11: Sunrise Volcano Trek & Massage. 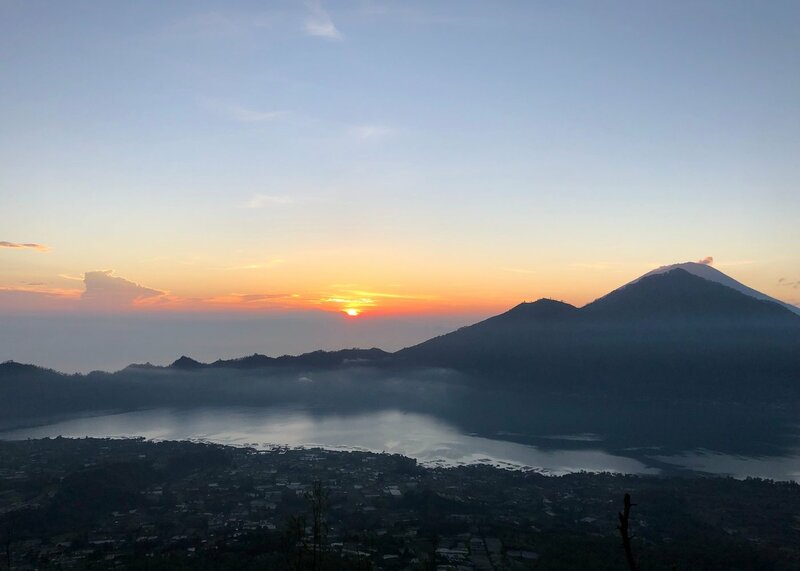 Head out for an unforgettable sunrise Volcano trek, including a breakfast cooked using the natural heat from the Volcano. Hike back to Ubud, arriving mid-morning and ease your muscles with an inclusive massage. The rest of the day is free. Day 12: Bali Intro Ends. 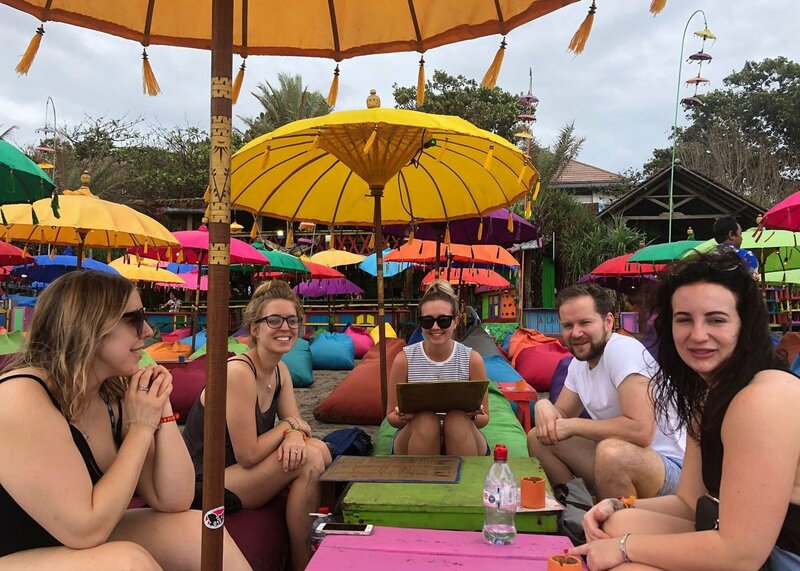 Your amazing Bali adventure ends today in Ubud and it’s time to fly on to Australia for the start of your Absolute Oz jobs experience. Your guide can help you arrange your travel back to Denpasar Airport (cost not included). Please note: You will need to book your own flight from Bali to Australia in advance, and the cost of this flight is not included. Day 1: Arrive in Sydney. You will arrive on a Sunday or a Wednesday (depending on your start date) and are then free to spend the day as you wish. Day 2: Sydney walking tour. Walk to Darling Harbour for a leisurely lunch (own expense) then take in the stunning Botanic Gardens and see the iconic Opera House. In the evening, meet for a welcome dinner. Day 3: Sydney. 9.15am: A comprehensive orientation learning all about how to get an Aussie job and how to plan your travel around Australia! Boat party in Sydney Harbour. Lunch included. Day 4: Beach Camp. 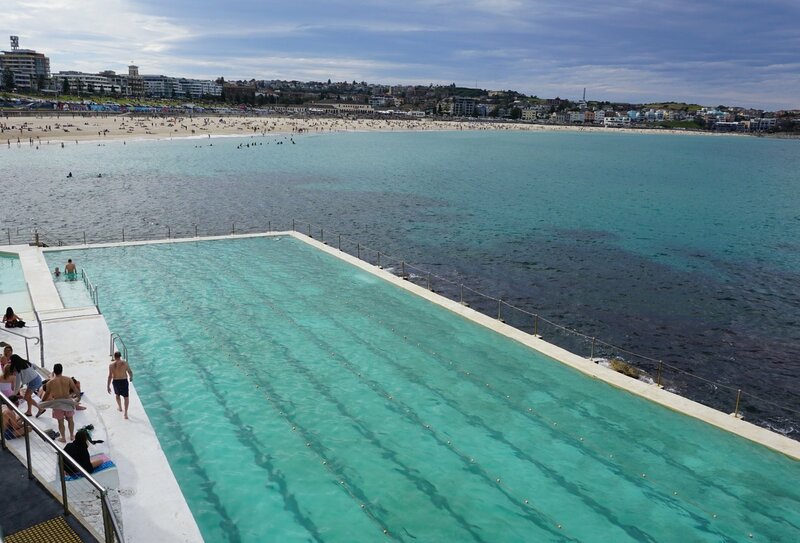 Depart Sydney for a 2-night Beach Camp adventure. 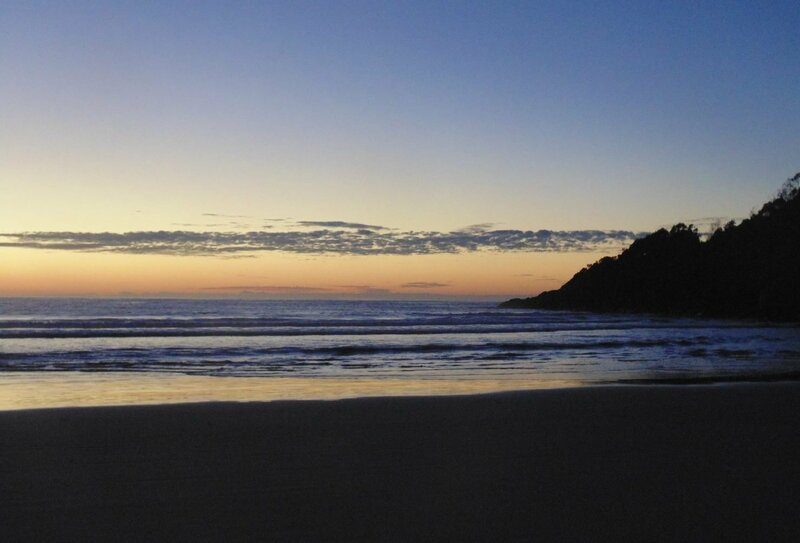 Discover prime Aussie scenery and wildlife just 5 minutes’ walk from the beach. Share a pizza before grabbing your torch for a bit of night-time possum spotting! Dinner included. Day 5: Beach Camp. Take a 4x4 tour of the sand dunes (plus sandboarding!) before learning about local Aboriginal culture. Bushwalk through Tomaree National Park. Evening BBQ and drinks around the campfire. Breakfast, lunch & dinner included. Day 6: Beach Camp–Sydney. Browse the coastline for bottlenose dolphins on a boat cruise. Head back to Sydney. Breakfast included. Using the job database you’ll have access to over 1900 job adverts at any one time, so the sky’s the limit when it comes to finding paid jobs in Oz! Wage rates will vary, but you can expect to earn around £8.50-£15 per hour. Please note: We can also process your Australian Working Holiday visa on your behalf for an additional cost. Please speak to a travel advisor about this for more information. 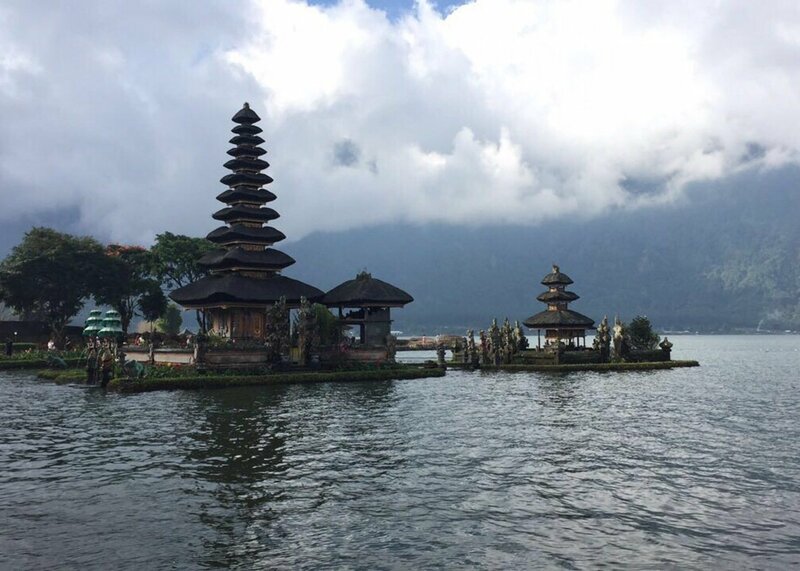 You will need to arrange your own arrival into Denpasar Airport in Bali on day 1. An airport transfer is included to Kuta. 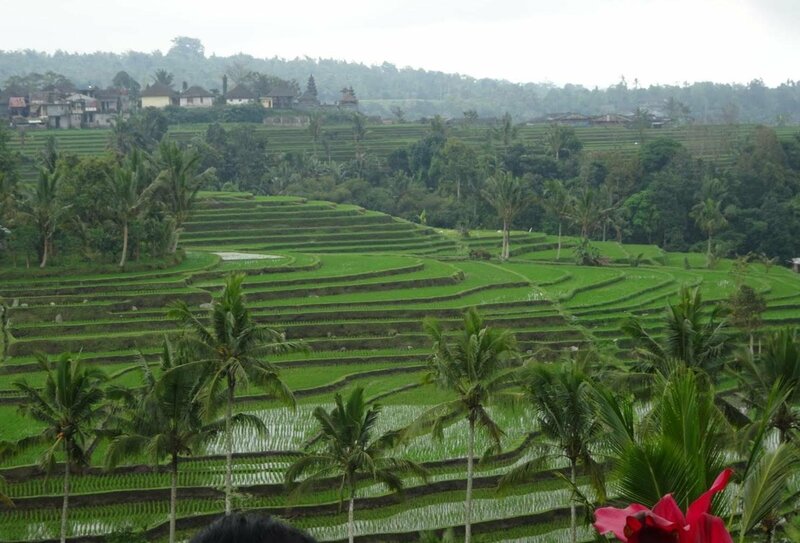 Your trip will finish on day 12 in Ubud. A return airport transfer is not included but your guide can help arrange this for you. A transfer by minivan to Denpasar Airport takes around 1.5 hours and costs approx £5. 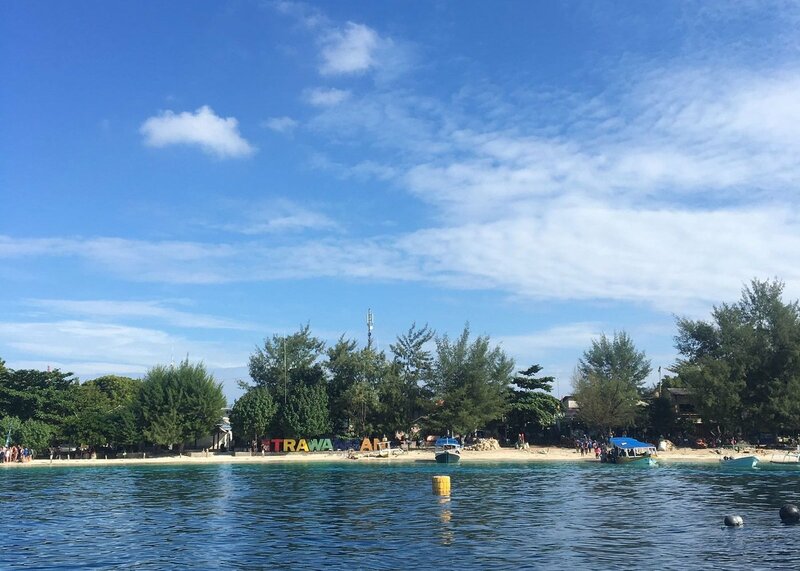 We recommend you do not book an onward flight out of Bali until around 1 p.m. on day 12 at the earliest. 11 nights’ accommodation is included . The accommodation is of a great standard, with swimming pools, private bathrooms, air conditioning and hot water. 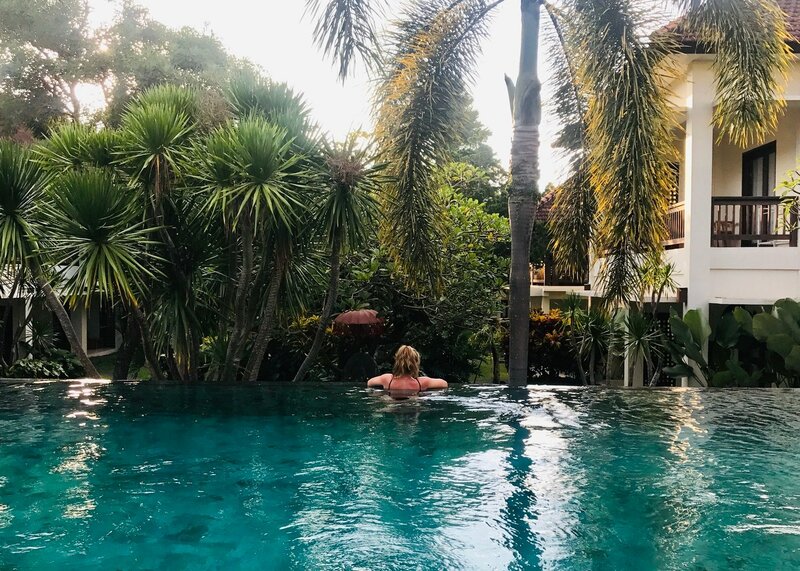 2 nights are spent in a gorgeous guesthouse with pool in Kuta, 1 night in a hotel in Canggu, 2 nights in a hostel with spectacular mountain views and a pool in Lovina, 3 nights in a hotel on the idyllic island of Gili Trawangan and 3 nights in a hotel in Ubud. 2 of the nights will be in multi-share, mixed dorm accommodation, with rooms sleeping 4-7 people. The rest of the nights will be twin or double share. Free Wi-Fi is available in every location. Laundry services are available except on nights’ 4 & 5. 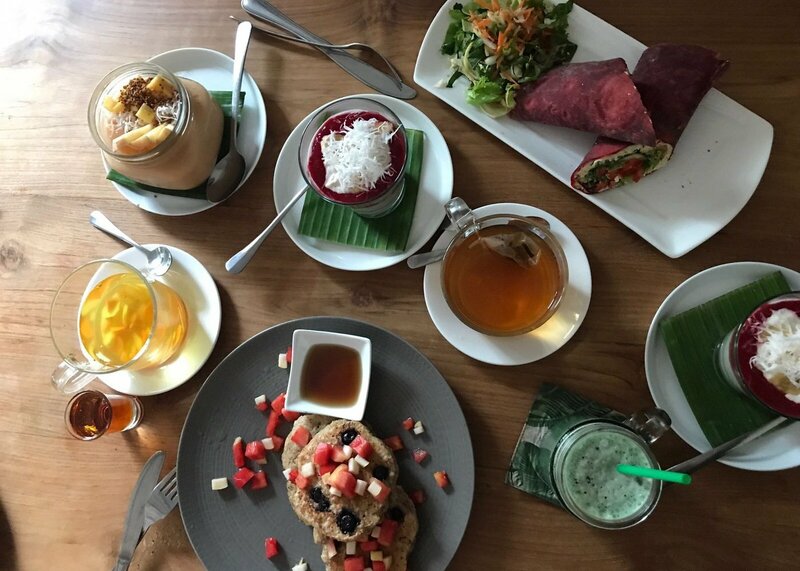 8 breakfasts, 1 lunch and 2 dinners are included on this tour. Other meals are at your own cost: We recommend you bring around £200 spending money. Dietary requirements can be catered for but please inform us of these at the time of booking. Please note: On popular start dates two groups may be running at the same time. 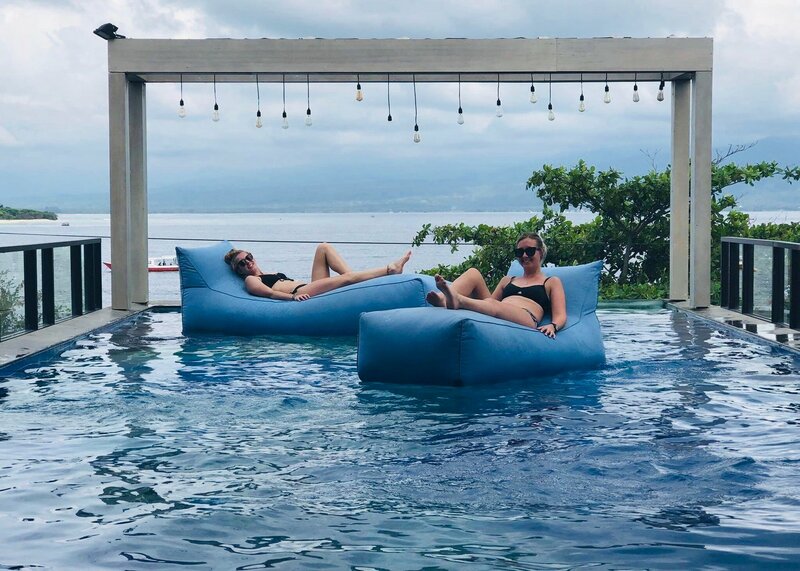 In Lovina on days 4 and 5 one group will stay at our beach side guesthouse with pool not far from the usual accommodation. 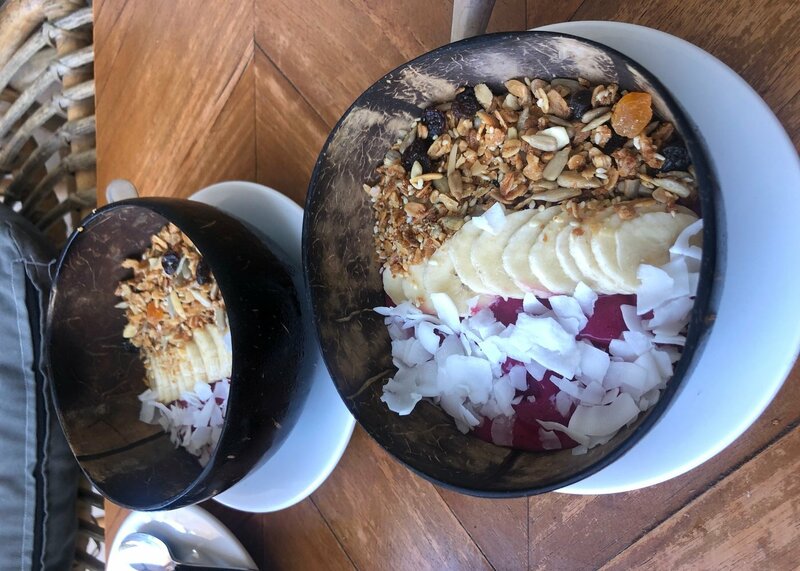 Please note: Depending on your start date there may be a few days between the end of the Bali Intro and the start of your Absolute Oz Jobs programme in Australia. 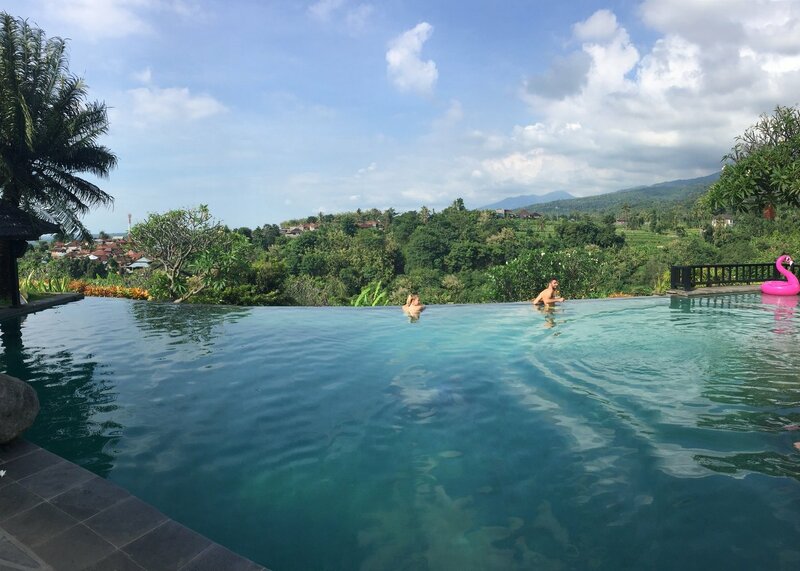 We can advise you of suitable accommodation options (at your own cost) in either Bali or Sydney. Please contact us for more details. In your hostel in Sydney, you’ll enjoy modern facilities in shared dorm accommodation with up to 10 people. 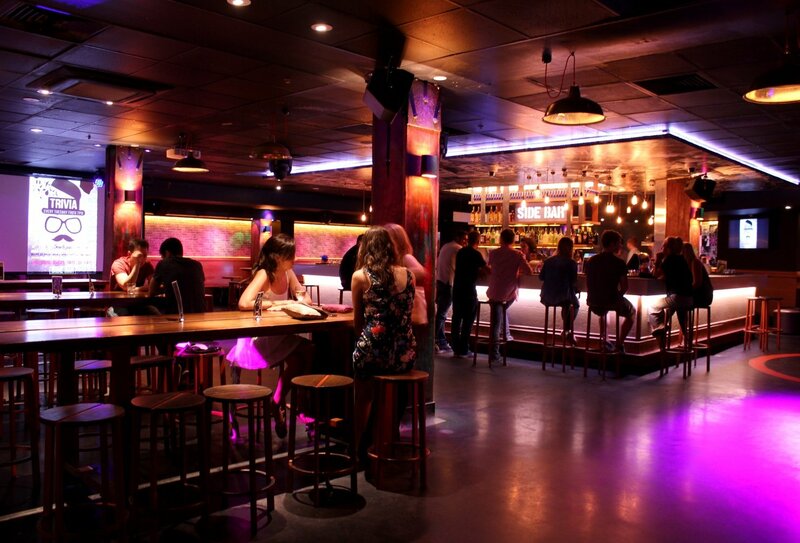 The hostel is a hub of exciting city action, with its own backpacker bar. The onsite café serves breakfast and there’s also a kitchen with fridges and storage. 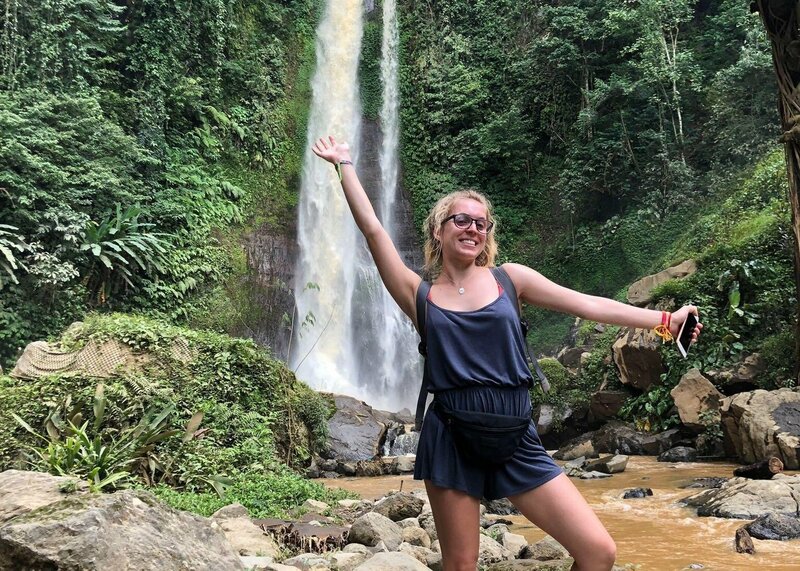 The hostel has 24-hour reception, phone booths on every floor, security lockers, laundry facilities, Internet and Wi-Fi, and a postal service. Some meals are included in week 1: A welcome dinner and drink, 2 breakfasts, 2 lunches, 2 dinners and 4 free drinks. Other meals are not included. This tour is available to travellers aged 18-30. 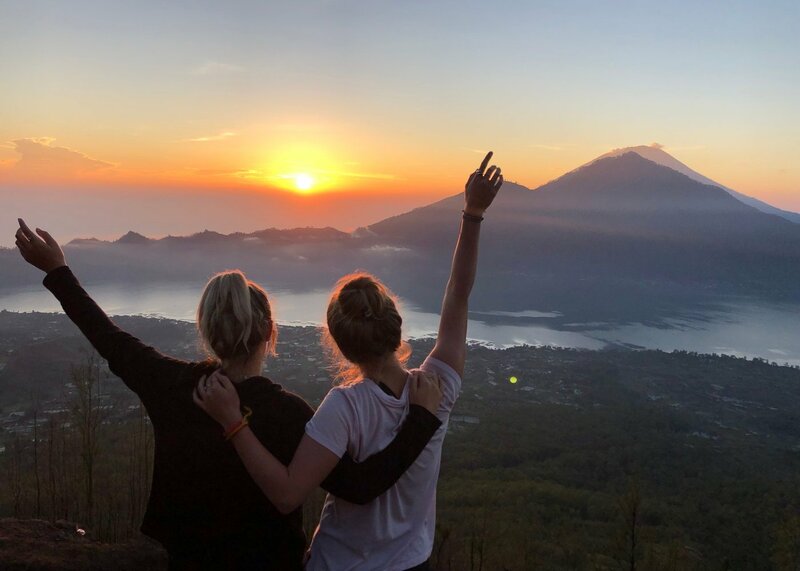 British visitors arriving in Bali (or anywhere in Indonesia) will be issued with a free visa on arrival, valid for a stay of up to 30 days. You must have a passport with at least 6 months validity from your arrival date. 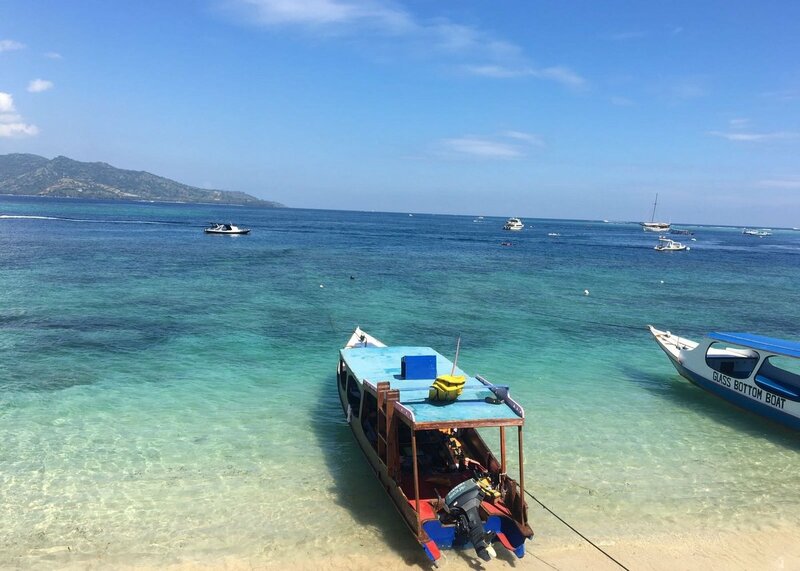 If you wish to stay in Indonesia for longer than 30 days, you will no longer be able to extend your visa in-country, so you will need to apply for a 60 day tourist/social visa in advance of travel. Hey, I know it’s very far in advance but is anyone planning on doing the Bali Intro plus around May/June/July next year? 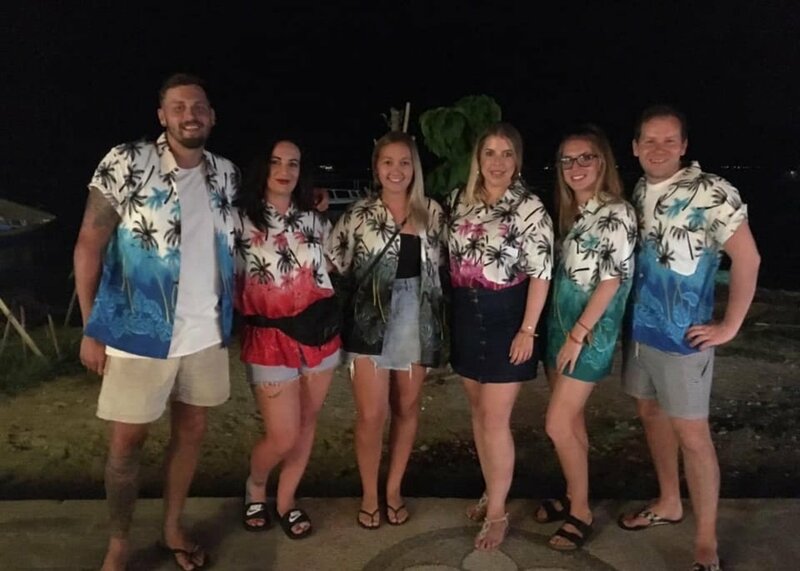 anyone doing Bali intro - April 5th 2019?